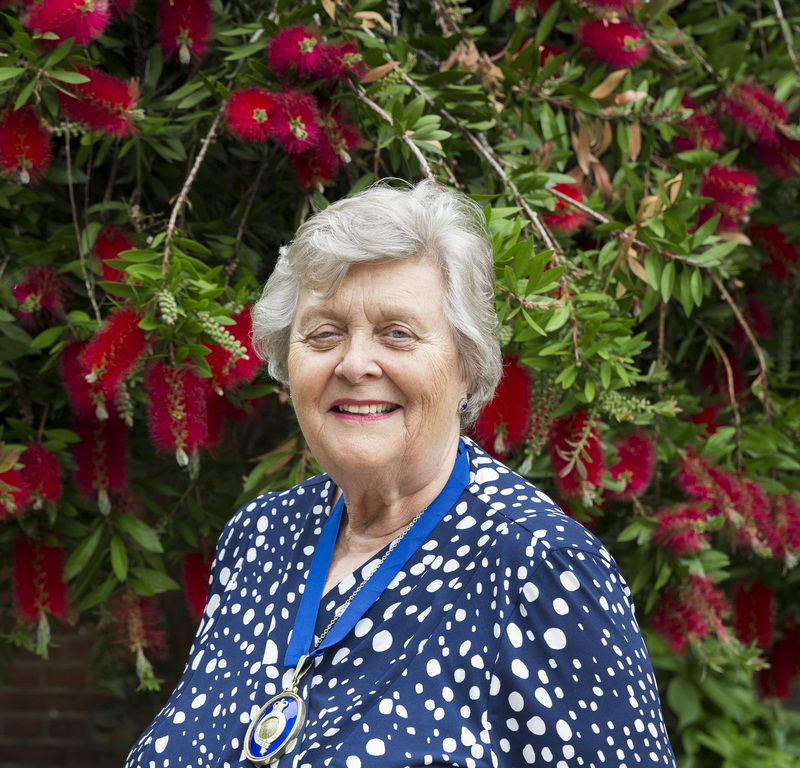 In June 2018, Baroness Lynda Chalker was elected as President of the Royal Geographical Society (with IBG), the second woman to take on this role in the Society’s history. A member of the House of Lords since 1992, Baroness Lynda Chalker previously served as Minister for Overseas Development and Africa at the Foreign Office and is one of the longest continuous serving politicians in British history. Lynda has had extensive involvement in a number of charitable organisations, especially ones working in Africa. She is the Founder and President of Africa Matters, an independent consultancy that provides advice and assistance to companies developing their activities in Africa. Alongside this she is a member of the board of trustees for Sentebale, the charity founded by the Duke of Sussex which supports the mental health and wellbeing of children and young people affected by HIV and extreme poverty in Lesotho and Botswana. Lynda is also Honorary Vice President of RedR, an organisation that works to provide training and support for disaster-prone communities to help them save and improve lives. Lynda has a very personal connection to the Society. She has been an Honorary Member since 1998 and served on Council as a trustee for seven years. On hearing of her election, Lynda remarked that her love of geography, maps and her keenness to help the developing world was all the motivation she needed to take up the role of President.